In 2006, as part of a group of artists, researchers and academics, I was invited to research and imagine the future centenary of two industrial towns. The project was curated by Jakub Szreder and Martin Kaltwaser. Both towns evolved from the middle of the last century, and both were planned around the image and function of the factory. 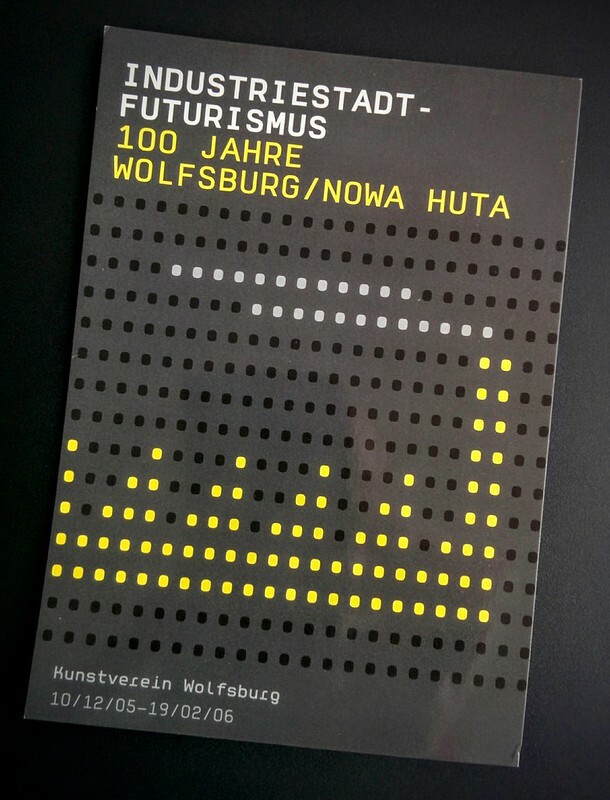 Since 1939 Wolfsburg has been the home and global headquarters of the Volkswagen Group, and since 1947 Nowa Huta developed around the formerly Lenin and now Sendzimira steelworks. The Fordist-factory has dominated these towns. At the opening of the exhibition in Nowa Huta I performed a lecture.